Seismic Activity Graph Showing An Earthquake. Stock Photo, Picture And Royalty Free Image. Image 43581426. 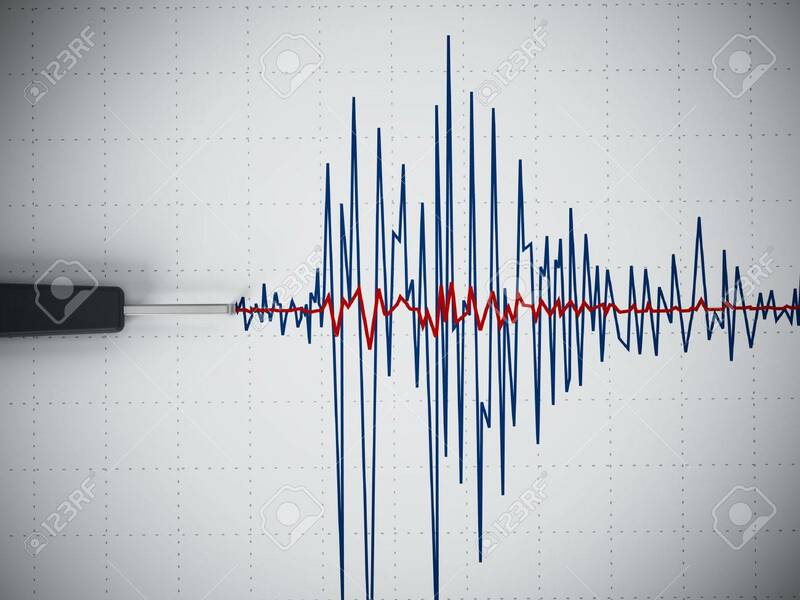 Stock Photo - Seismic activity graph showing an earthquake. Seismic activity graph showing an earthquake.